Does charity come wrapped in the casing of a bomb? Laurie Calhoun recently sat down with Adam Camac to discuss “Humanitarian Interventions”. In this 50-minute interview, the rhetoric is contrasted with the reality in cases such as the 2011 bombing of Libya and the 1999 bombing of Kosovo, both of which were vociferously supported by self-styled humanitarian hawks. Along the way, the failure of just war theory, with its emphasis on the killers’ own intentions, not the consequences of their actions, is explained. 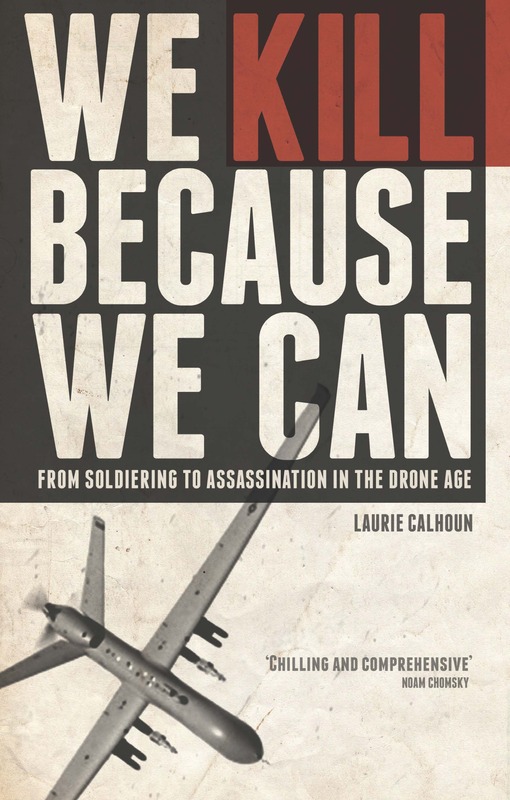 Calhoun also suggests that long-range, not short-range, utilitarian projections should be considered before going to war, as each bombing campaign teaches by example that homicide is a sound means to the resolution of conflict, when in fact it leads to a vicious vortex of revenge killing, in addition to likely inspiring some of the many mass homicides perpetrated in recent times by persons in the West enraged by what they perceive to be injustice.